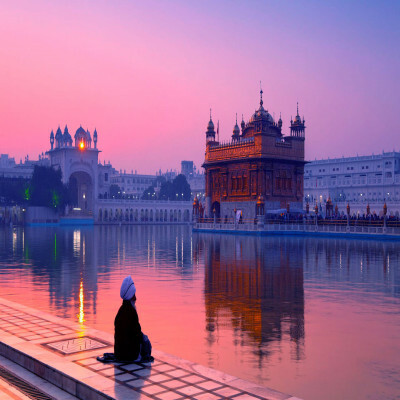 I bet you wouldn't have seen such a calming and beautiful holistic place ever. 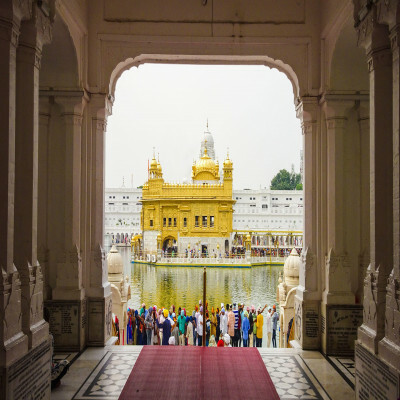 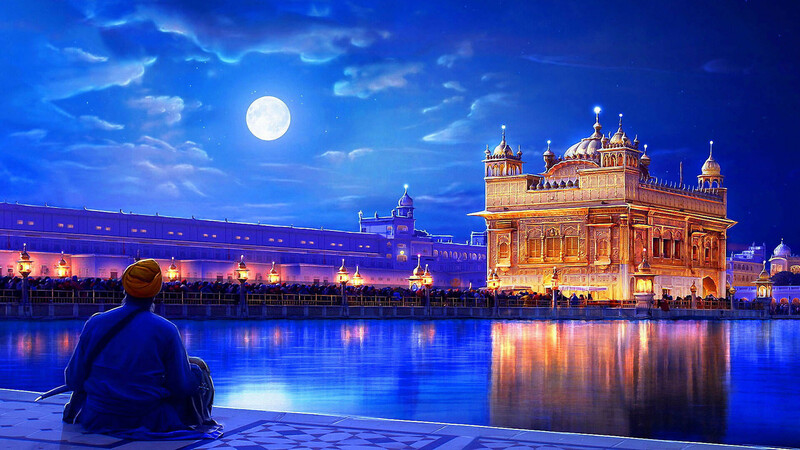 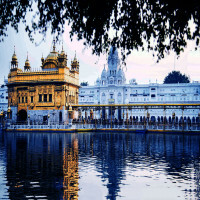 The Golden Temple is an epitome of peace, blessings and power of religion. People from all around the world come to visit the holy place, calm their souls and take as much positivity as possible. 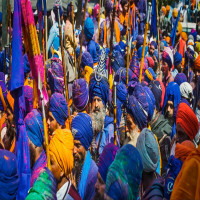 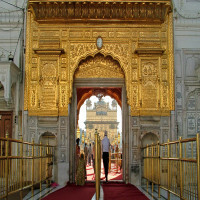 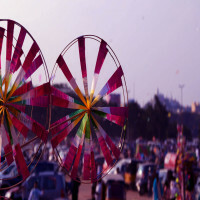 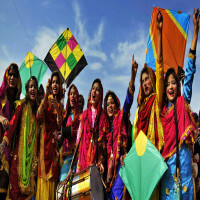 Mostly people think of visiting the Golden temple and then anything else in Punjab not the other way round. 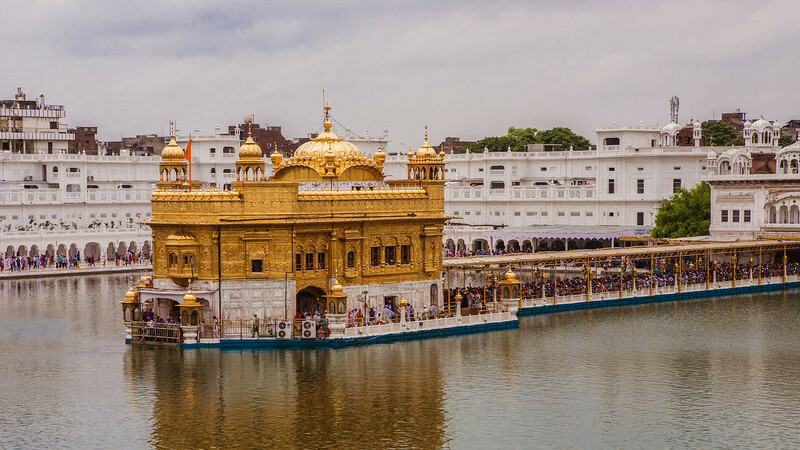 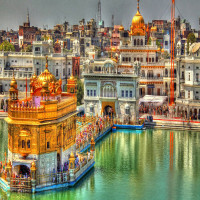 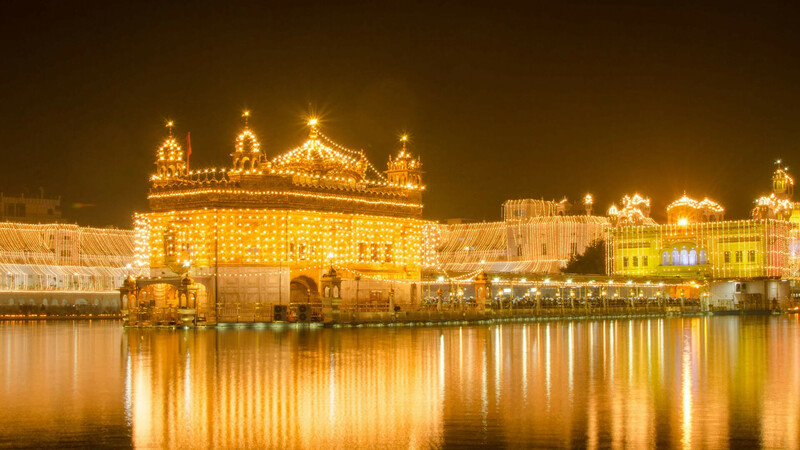 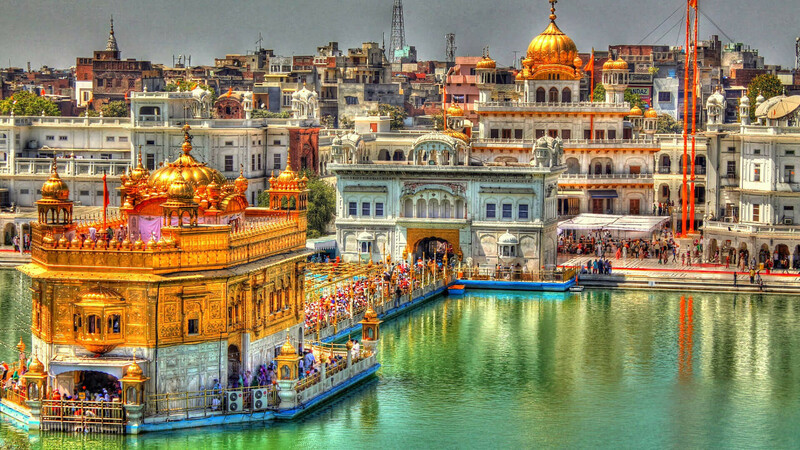 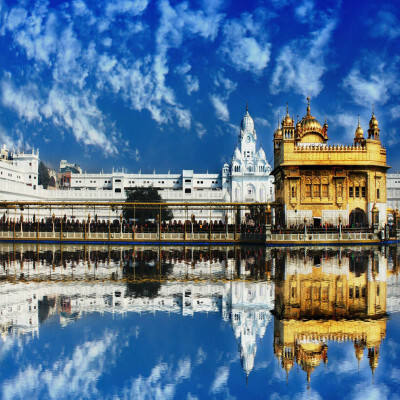 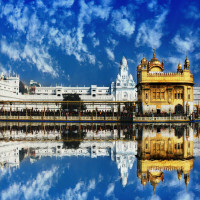 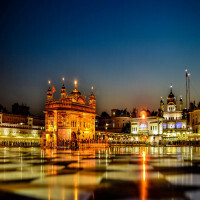 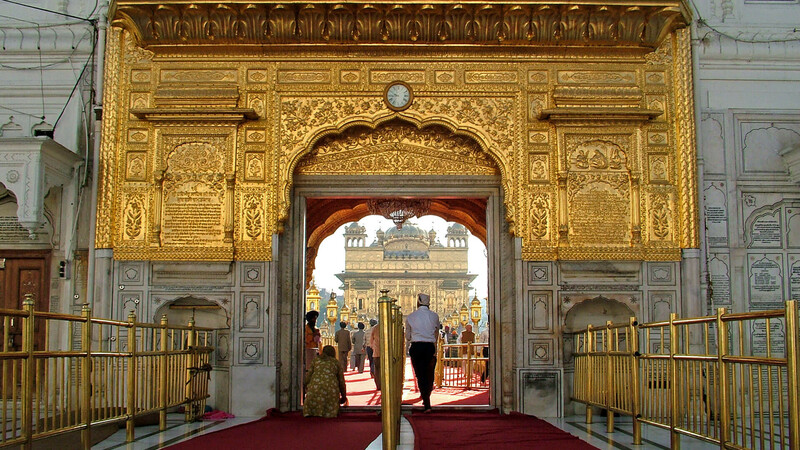 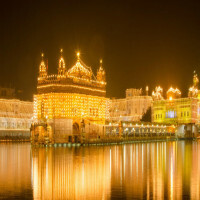 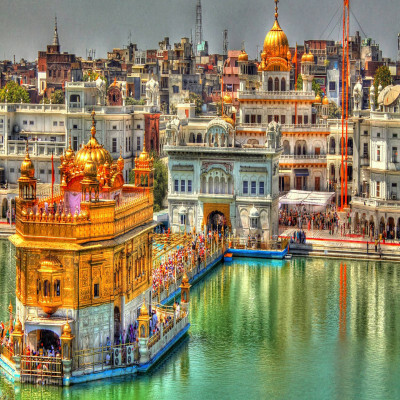 The Golden Temple in Amritsar is also known as Sri Harmandir Sahib or Darbar Sahib which means the abode of God. 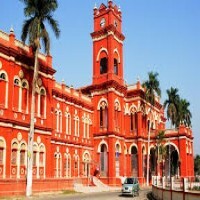 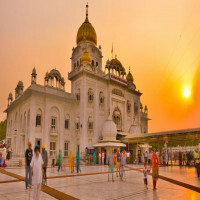 It is a holy Gurudwara which is the biggest pilgrimage site for Sikhs and everyone across the country. 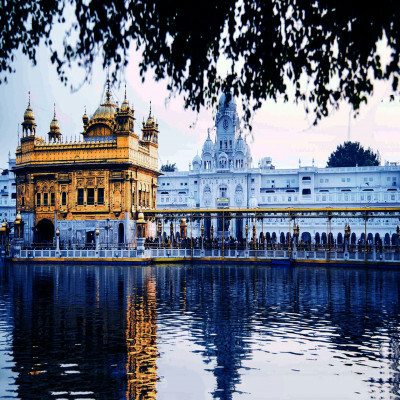 It is built by Guru Ram Das in 1577 around a man-made pool. 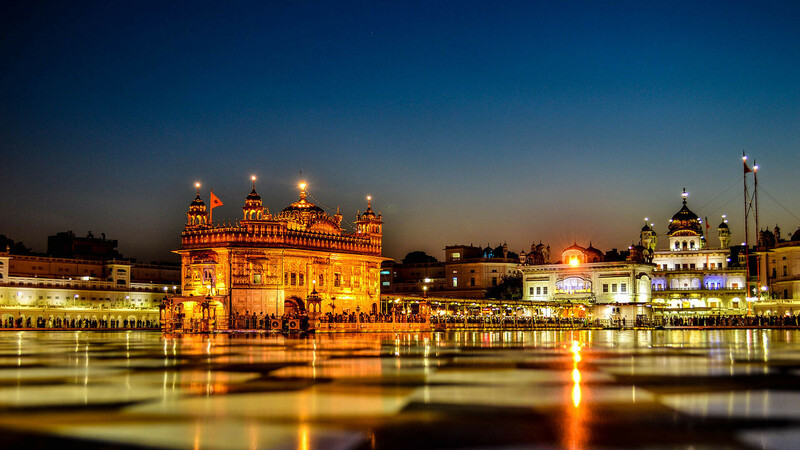 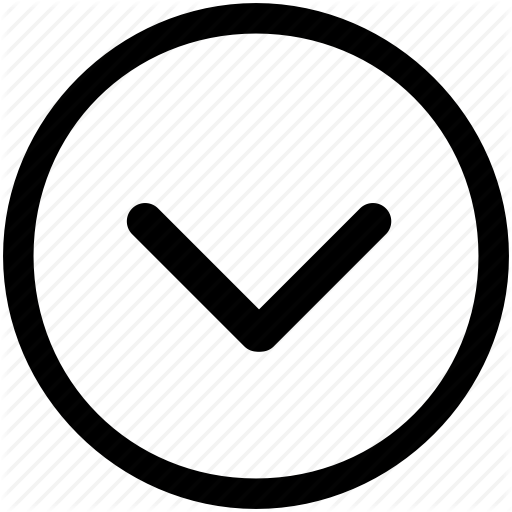 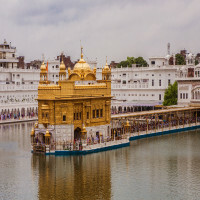 It has been destroyed and demolished by rulers back in time but then in 1803 Maharaja Ranjit Singh rebuilt it with copper and marble and laid a film of gold in some parts which gave it the name 'Golden Temple'.